If it’s a boat to film from, or a craft for photographers to get the best possible shots, we provide filming boat hire for a vast range of productions and projects nationwide. Safe-water can provide media boat hire for filming purposes with a range of boats available. 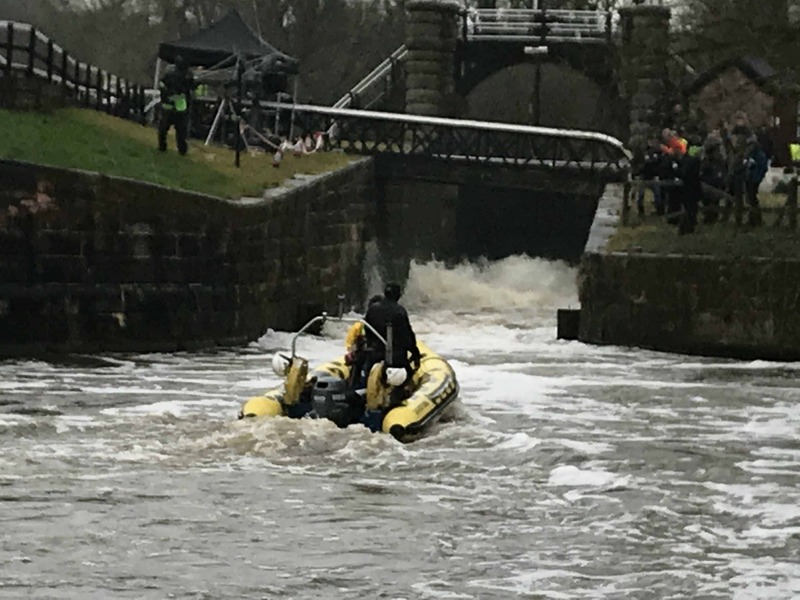 We’ve provided filming boat hire for a large number of well-known production companies and organisations over recent years for TV, music videos, feature films, PR shoots and corporate videos. We have an extensive fleet of boats available for use for filming and media activities, so whether it’s a large stable platform boat for large camera setups (pole cams, tripod mounted cameras, rigs etc. or a smaller RIB that’s able to get up close and personal with all the action; we’re able to help. All our media boats come with Advanced Instructors, who will be able to discuss your exact requirements with you on the ground. All safety equipment, including life jackets, will be provided with the boat, as standard, for all persons on-board. We can also provide commercial divers if needed. 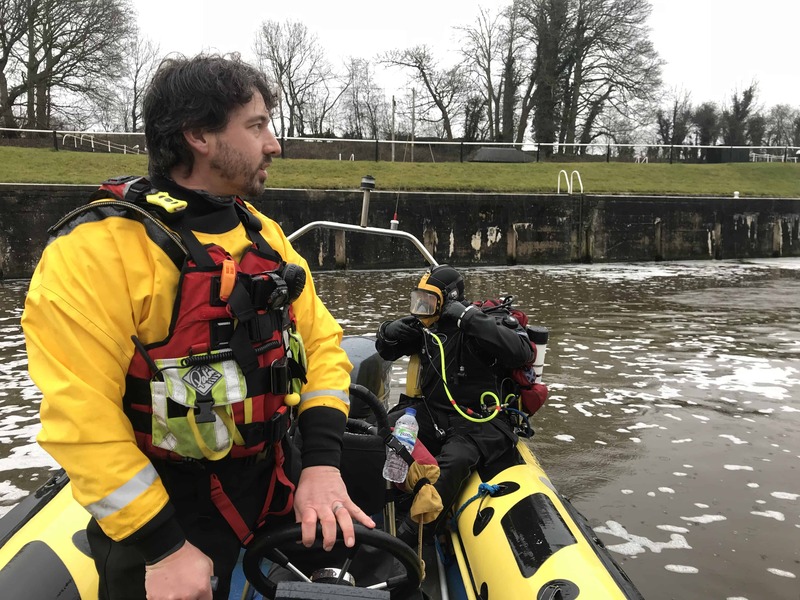 Our boats and staff are fully insured for filming and media shoots throughout the UK and our team have driven camera boat’s for some of the best known production companies including the BBC, Channel 4 and SKY. Our staff are completely professional & discreet at all times. Swift Water Consultancy & Planning. Swift Water Safety Event Support. Film & TV Support Services. Safe Water Training Sea School Ltd.
Just completed Advanced Powerboat with Ian. Great location, great set up, great kit and knowledgable instructors. Really enjoyed the course and challenging night passage on the Mersey. Recommended. Just completed level 2 powerboat this weekend! Fabulous experience! Trainers Ian and Peter are very knowledgable and engaging! The course is really good and I feel confident to progress through more training courses with these guys ! Overall a fab weekend, I’ll be back !!! "Your pleasure is our business"
To book this course, please call us on 0151 630 0466 to arrange the details.